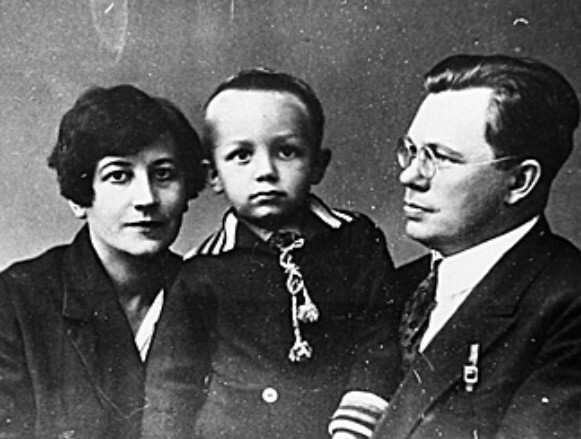 Zerov, Mykola, b 26 April 1890 in Zinkiv, Poltava gubernia, d 3 November 1937 in Sandarmoch, Karelia, RSFSR. Poet, translator, and literary historian. He studied philology at Kyiv University. 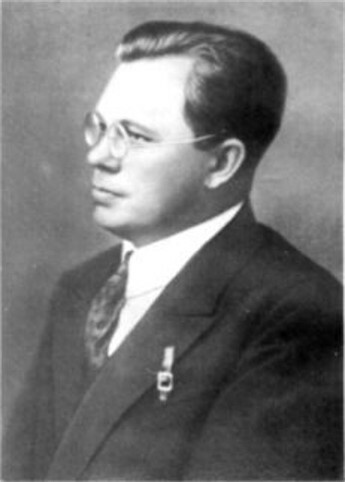 From 1917 to 1920 he edited the bibliographical journal Knyhar. 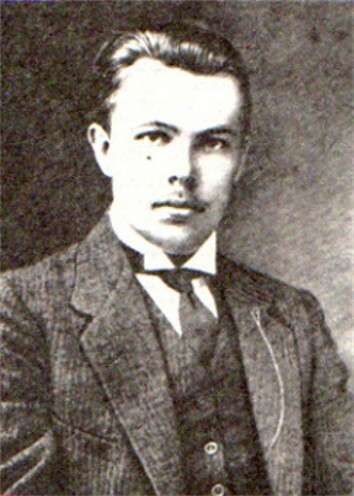 He was a professor of Ukrainian literature at the Kyiv Architectural Institute (1918–20), the Kyiv Co-operative Tekhnikum (1923–5), and the Kyiv Institute of People's Education (1923–35). 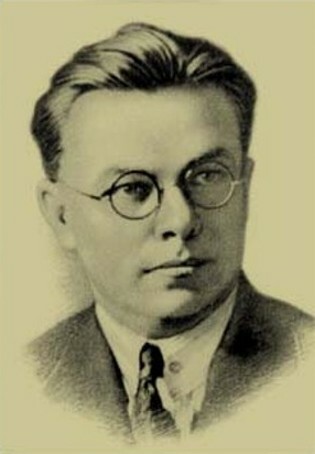 He also taught the theory of translation at the Ukrainian Institute of Linguistic Education (1930–3). 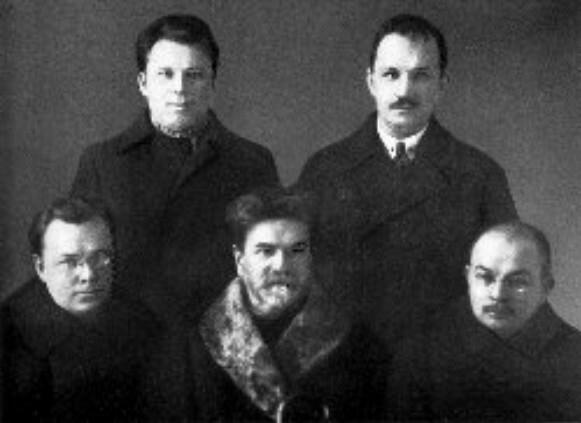 He was arrested by the NKVD in April 1935 and sentenced to 10 years' imprisonment in the Solovets Islands. 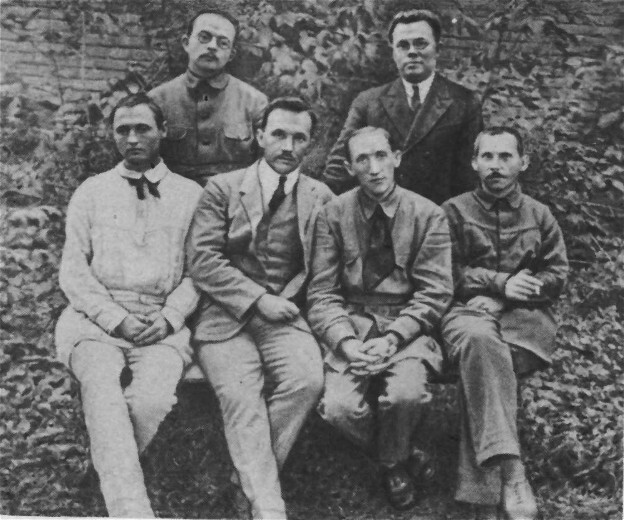 On 9 October 1937 he was resentenced, to death by firing squad and perished during the mass executions of political and other prisoners marking the twentieth anniversary of the October Revolution of 1917. 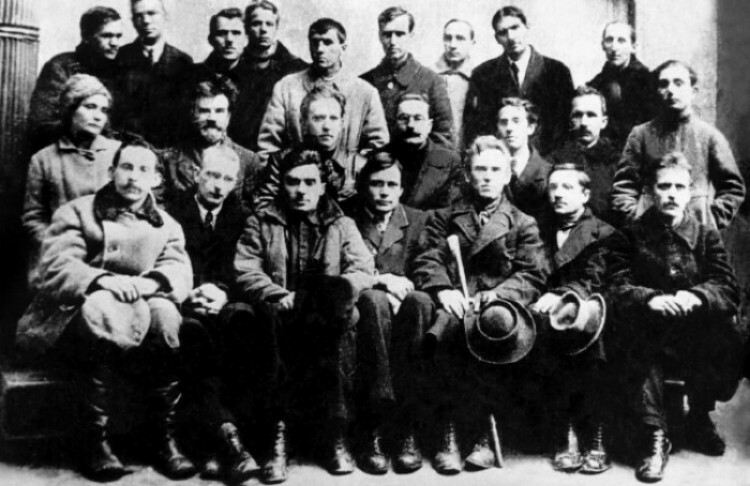 Zerov's literary activity, both as a poet and as a translator, was in complete harmony with his ideals and theoretical postulates. An avowed classicist and Parnassian, he became the leader of the Neoclassicists. He concentrated on the sonnet and Alexandrine verse and produced excellent examples of both forms. He translated numerous works of Latin poetry. He also devoted attention to sonnets in other literatures and translated the works of J.-M. de Heredia, P. de Ronsard, J. du Bellay, Adam Mickiewicz, Ivan Bunin, and others. 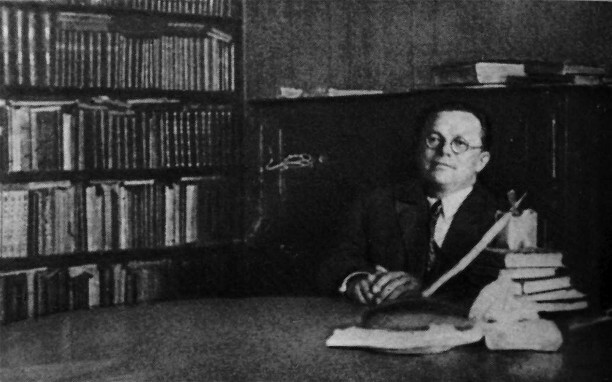 He wrote literary criticism on contemporary Soviet Ukrainian literary works, articles on literary translation, and introductions to editions of Ukrainian classics; edited anthologies; and took part in the Literary Discussion. 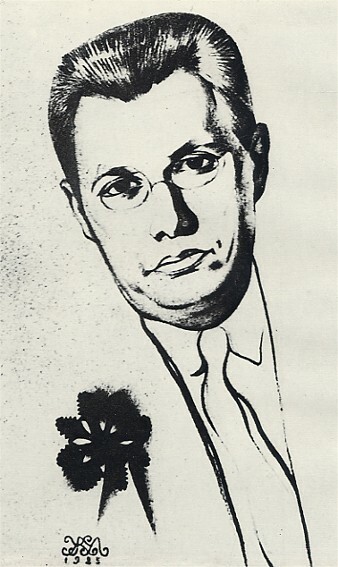 His published translations include Antolohiia ryms’koï poeziï (An Anthology of Roman Poetry, 1920), Kamena (1924; 2nd edn 1943), and Juliusz Słowacki's Mazepa (1925). 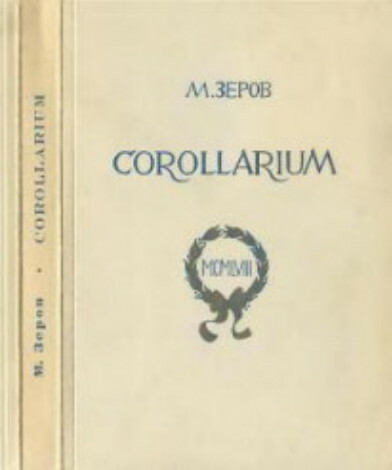 Among his poetic works edited and published posthumously abroad by his brother Mykhailo Orest are Sonnetarium (1948), Catalepton (1952), and Corollarium (1958). 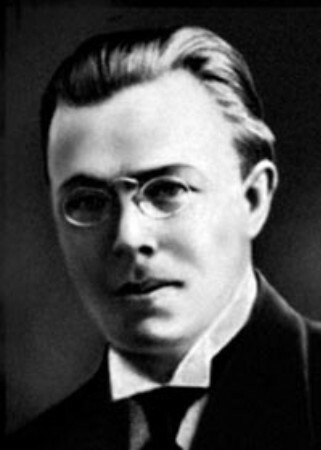 His literary histories include Nove ukraïns’ke pys’menstvo (New Ukrainian Writings, vol 1, 1924), Do dzherel (To the Sources, 1926; 2nd edn 1943), Vid Kulisha do Vynnychenka (From Kulish to Vynnychenko, 1928), and Lektsiï z istoriï ukraïns’koï literatury (Lessons on the History of Ukrainian Literature, 1977). 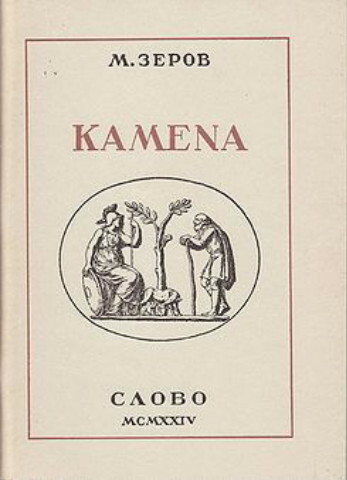 In 1958 Zerov was formally rehabilitated, and Vybrane (Selections) of his poetry was published in 1966, but a full rehabilitation was blocked by hostility from official critics, such as Leonid Novychenko and Mykola Shamota. In the late 1980s, on the initiative of Hryhorii Kochur, Zerov's works began to be collected seriously for publication. The fullest edition of his works was published in 1990 in two volumes. 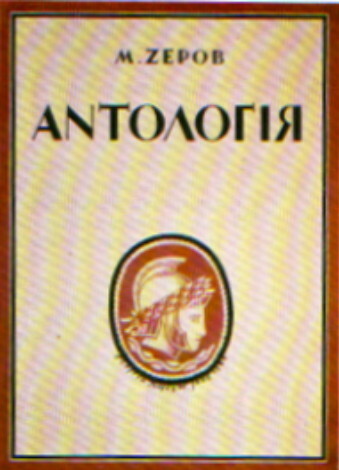 Zerov's collected works of literary criticism and scholarship appeared under the title Ukraïns’ke pys’menstvo (Ukrainian Literature) in 2003.